Effective intervention in patients with autism and ADHD. Tips and tricks for successful neurotherapy. This workshop will assist participants to understand the basic concepts of neurofeedback training protocols and possible cognitive strategies used in the treatment of children with autistic spectrum disorder, ADHD and learning disabilities. It will demonstrate how to improve clinical studies and everyday private practise with neurofeedback. Presented material is based on our experiences gained from numerous studies conducted at the Department of Pediatrics Neurology and Rehabilitation, Medical University of Bialystok, Poland and Neuromaster Centre in Białystok as well as supervising in various pedagogical and psychological clinics in Poland. Suggested approach consists of a model of cooperation between interdisciplinary therapists and conducting evidence-based therapy with QEEG and ERP analysis. Furthermore, during the workshop 10 points will be discussed that should be considered in planning successful therapy along with another 10 points about what should be avoided. Piotr Sobaniec is a Ph.D. student at the Medical University of Bialystok, Poland, working for the Department of Pediatrics, Neurology and Rehabilitation. His main clinical work concerns therapy in children with autism and ADHD. Other interests include EEG, QEEG and ERP analysis. In his academic work he is the main lecturer regarding bio and neurofeedback and tutors students pursuing their Masters in neurophysiology. He first entered the neuro field in the early 2000s, but continuous work and further progress has been ongoing since 2005. With over nine years of experience in the field of medical and biomedical work, he is looking for a challenging post as a clinical therapist that will help enhance his knowledge and hone his skills. He is always interested in new opportunities that will allow him to further his skills and experience in neurotherapy, electroencephalography and biofeedback. In the 2012 he studied at the ADD Centre, Toronto with Drs. Lynda and Michael Thompson. 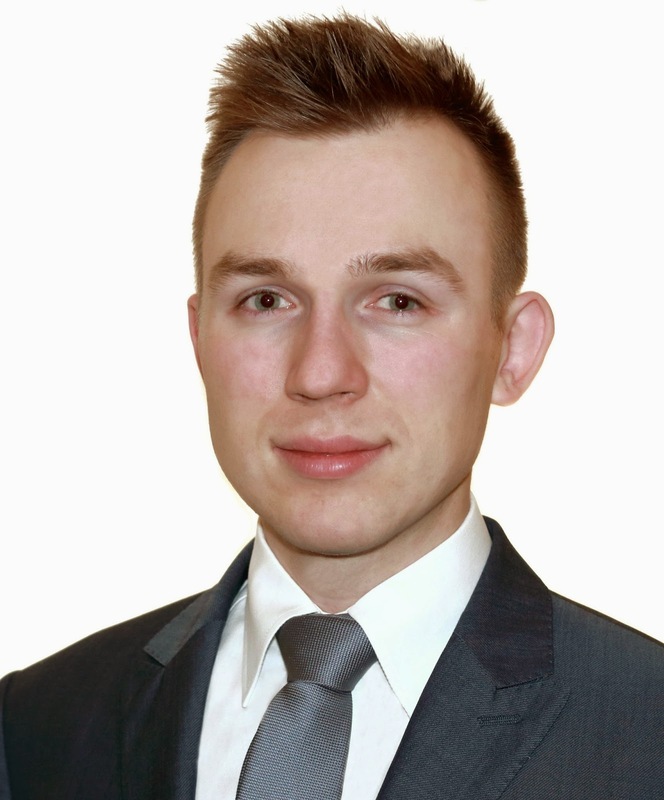 He fulfilled all requirements and became the first person to be BCIA - Board Certified in Neurofeedback in Poland. Since then, he has become a lecturer conducting workshops and consultations for new neurotherapists. He founded and manages the Neuromaster - Podlaskie Centre of Neurophysiology, Bialystok, Poland.